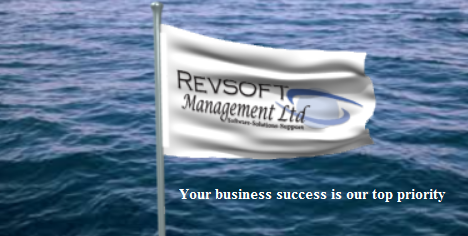 We are a fast growing software house based in Limassol Cyprus, specializing in state of the art bespoke software development for the Shipping/Marine industry. Several large shipping companies have successfully outsourced some of their requirements to us. For others we have evaluated their existing setups/installations in Cyprus and overseas. Most companies view customer needs, wants, and desires from their own perspective or try to guess at them. This is unfortunately the case with people who know their products exceptionally well: they can’t see them from any vantage point but their own. Our team prides itself on asking customers what their needs, wants, and desires are. We actively listen to our clients and base our product strategies on their responses. 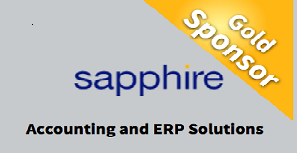 Sapphire is the world’s leading provider of Infor FMS SunSystems, an SAP Gold partner (number one partner for SAP Business One in EMEA) and a Premier Partner for Wax Digital eSourcing and eProcurement Solutions. Sapphire has over 20 years experience in providing leading business applications to over 650 clients worldwide. Headquartered in the City of London, with regional operations around the UK, USA & Asia and with multi-lingual capability, Sapphire has the ability and reach to implement business systems both locally and on an international scale.